While you are away, we take care of your secondary home in Britain ( house or flat ). We offer a complete package or the ability to choose a personalized service tailored to your needs to handle routine maintenance of your secondary home. This service is also available for your primary residence when away for a long period of time. 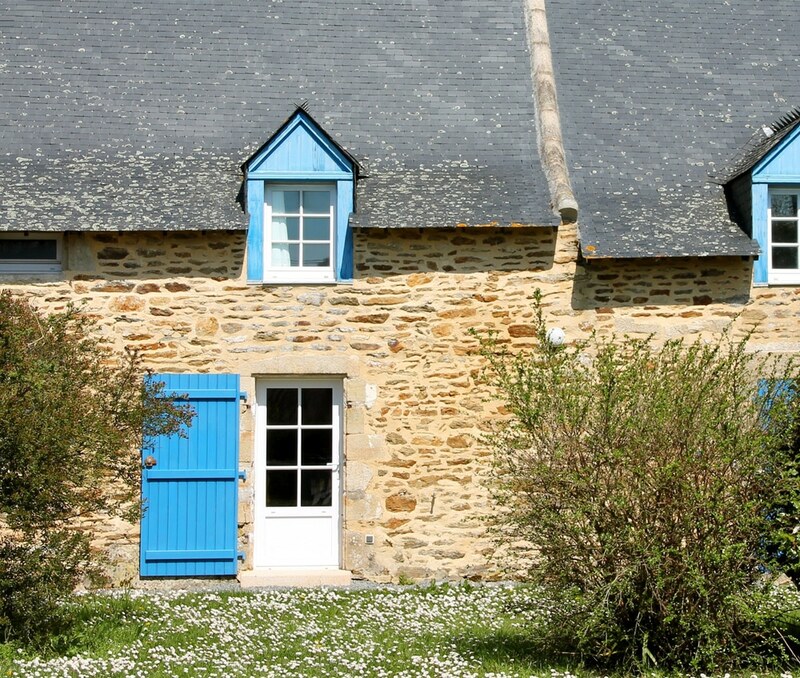 Put your house in the hands of specialists of house caretaking in Brittany.